If you have plans to grow your business one of our business loans may be what you need. Our loans are flexible and can be tailored to suit your requirements. Harris Finance arranges secured and unsecured personal loans at competitive rates. Our lending decisions are made on a case by case basis which means we can provide loans to creditworthy borrowers penalised by automated credit scoring systems. Harris Finance has over 50 years of lending experience to the taxi trade. We pride ourselves in understanding this sector and can provide a loan to suit your circumstances. 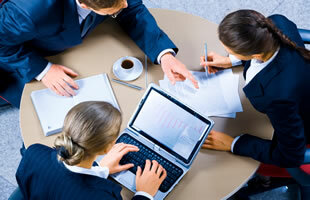 Harris Finance has many years of experience advising small to medium sized Scottish businesses. Contact our Business advisory team for more information on ways we can help your business. Harris Finance is based in Glasgow and provides finance to businesses across the Central Belt of Scotland. As a family run business we have a flexible approach to lending and are always available for face-to-face meetings with our customers. Flexible loans for small businesses. Fast and affordable personal loans to suit your circumstances. Apply for personal finance online. 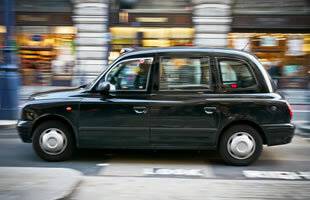 Competitive taxi finance in Glasgow and Edinburgh. Harris Finance is authorised and regulated by the Financial Conduct Authority.